I really enjoyed this story! A sweet take on a Prince finding his forever love! 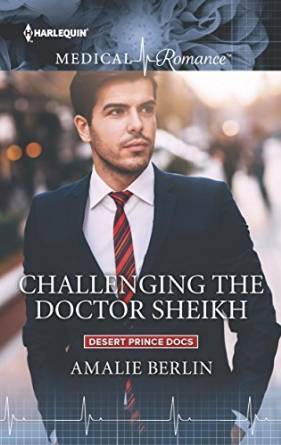 After years of enjoying his freedom from his royal life by living, working and going to school in England, Prince Dakan Al Rahal is sad to have to return home and perform his royal duties by overhauling his kingdom’s healthcare system. He is however, quite taken with the architect he’ll be working with! British-born Nira Hathaway is thrilled to be venturing to the middle east for her work with Dakan’s brother Zahir because she wants to use the opportunity to trace her past heritage. When she meets Dakan, they quickly strike up a friendship … with a good bit of attraction on both sides! Will she find the answers to the past that she’s been hoping for? And will they find any future together?